The Woodlands – Spring Engineering, Inc. The Woodlands Community is a Subdivision in Stagecaoch. 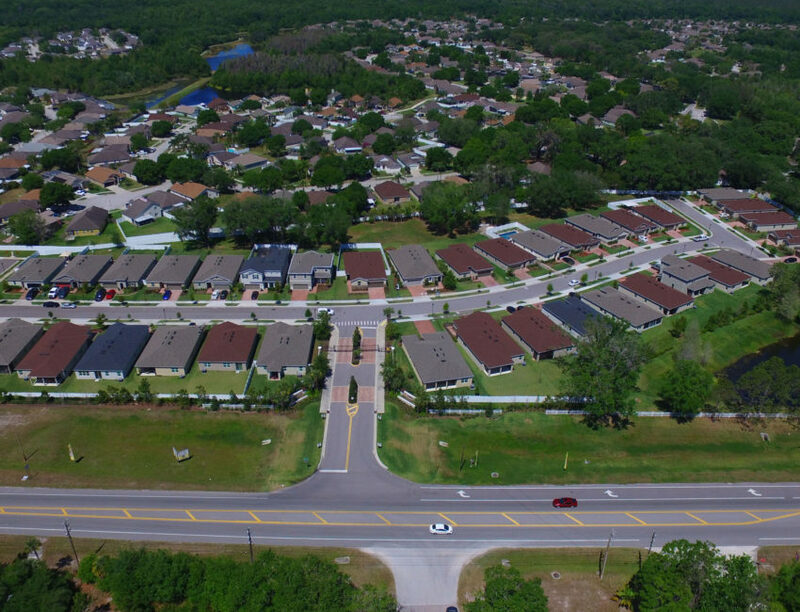 This is the last phase of a 750 +/- lot Master Planned Development project in central Pasco County. 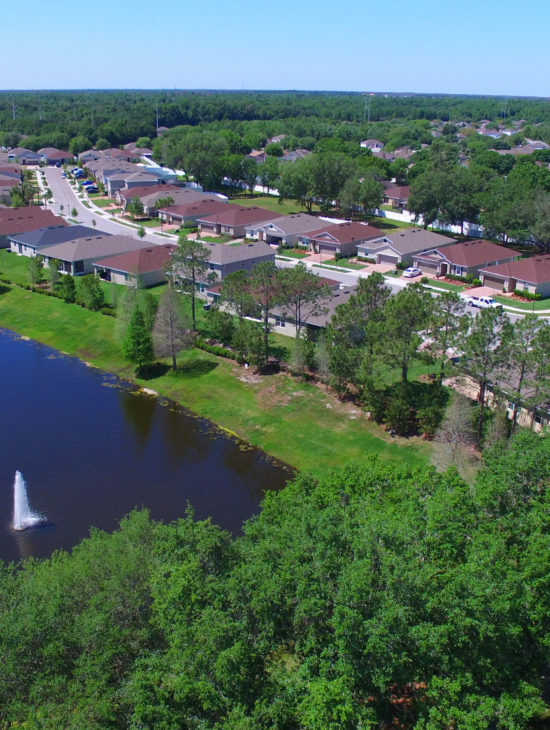 It consists of 43 single family detached residential lots on 10-acres. 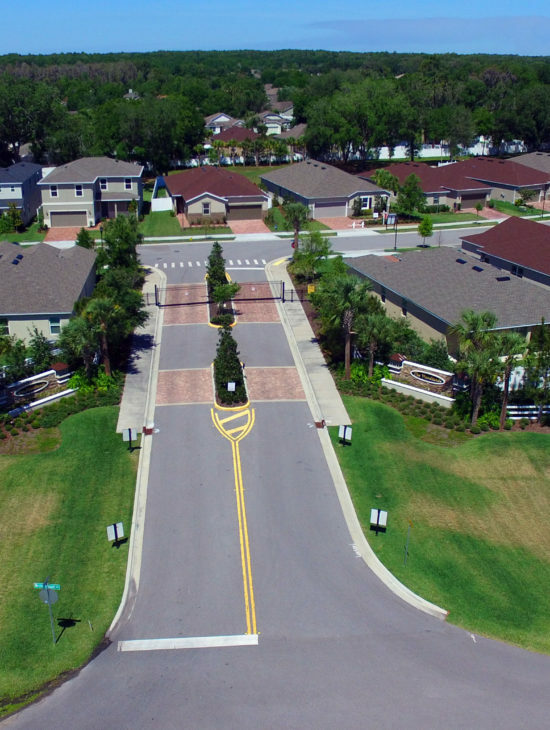 it is a gated community with private streets, public utilities and a 1.35 acre preservation area/park.